The vacuum tube is generally regarded as an out-moded piece of technology. 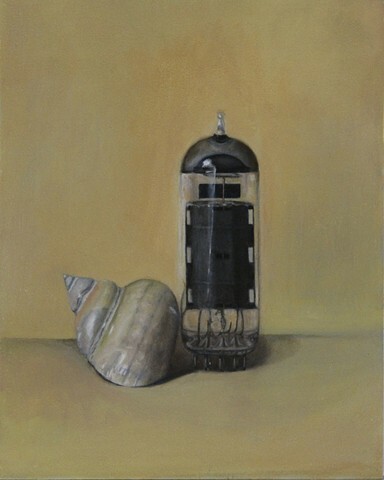 It housed electricity as the sea shell houses an animal. But when the shell breaks down it returns to the cycle of the earth.